By 14 Claude was charming, well put together and sharp as a knife. He went to Rouen to seek his fortune and soon endeared himself to a group of English m’lords on their way to Paris for some fun. In Paris the Englishmen hired grand rooms in Faubourg St Germain. Claude was kept busy running errands to the tavern, cook shop, gaming house and to the silky apartments of a particularly welcoming sort of Parisienne lady. It was an education of sorts. At that time Paris was full of wealthy English aristocrats avoiding tedious Oliver Cromwell and his puritan ways. When Charles II returned a monarchy to England in 1660 they all zoomed back to support him. Claude, 17 and now well practised in the courtly ways of his masters went too, as footman to Charles Stewart, 3rd Duke of Richmond. All went very well until, rumour has it, Claude made rather too good an impression on his lord’s future wife. It is certainly true he left the Duke’s employ very suddenly under something of a cloud. On 17 January 1670, judge Sir William Morton found him guilty of six robberies and sentenced him to death. Despite many attempts to intercede, the king did not pardon him and he was executed on 21 January at Tyburn. 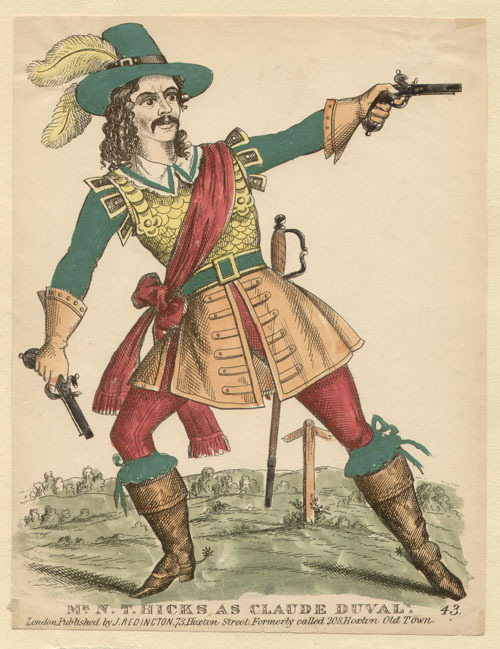 The story of the knight and his lady told in the episode can be found at Claude Duval – The Gallant Highwayman. Claude even has a memorial in St Paul’s, Covent Garden where he is buried. While there are no reports of using violence in his robbing of passing stagecoaches, he did tie a young Squire Roper to a tree. “Sirrah can’t you behave like a gentleman and raise a contribution without stripping people? But perhaps you had occasion for the sucking bottle yourself, for by your actions one would imagine you were hardly weaned.” Touché Claude! The teething ring was returned and another fine tale lit up the drawing rooms of London. One day in Windsor forest Squire Roper, Master of the Royal Buckhounds, was robbed of 50 guineas then tied hand and foot to a tree with his horse left tethered next to him. It was some hours before the huntsmen could find their master. Back in Windsor, Sir Stephen Fox, unaware of Squire Roper’s troubles met them and asked if he ‘had any sport’. Brilliant with horses. Fine shot. 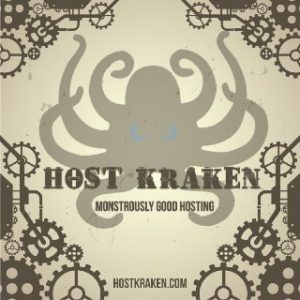 Good at gaming, drunkenness and general debauchery. Extensive experience with the laydeez. Claude started out in Holloway, between Highgate and Islington on the main road out of London to the north. Pickings were rich as he used his courtly manners and intimidating gang of fellow thieves to avoid violent confrontation. Claude Duvall had found his calling and it made him a star. Claude Duvall was beginning to annoy too many of the wrong people. A huge reward was announced for the capture of this fetching but fraudulent Frenchman. The London Gazette described him as “The most wanted Highwaymen in England”. Claude decided it was time for a visit home. Back in France, Claude flashed the cash and boasted about his own allure; apparently no English man or woman could resist him. As long as Claude was paying his Paris friends found it all very interesting. But soon Claude found himself suffering from his old disease, shortage of funds. The French custom for travelling in large groups with little money was unhelpful. He went back to England and its profitable highways. In the end it was the drink that did for Claude Duvall from Domfront. Someone, probably a pale Englishman cuckolded by this foreign scoundrel, told the Bailiff and his men that Claude could be found in the Mother Maberley’s tavern, the Hole in the Wall Inn in London’s Chandos Street. They found him around Christmastime cheerfully drunk and unable to defend himself with any of his three pistols, sword and assortment of knives. 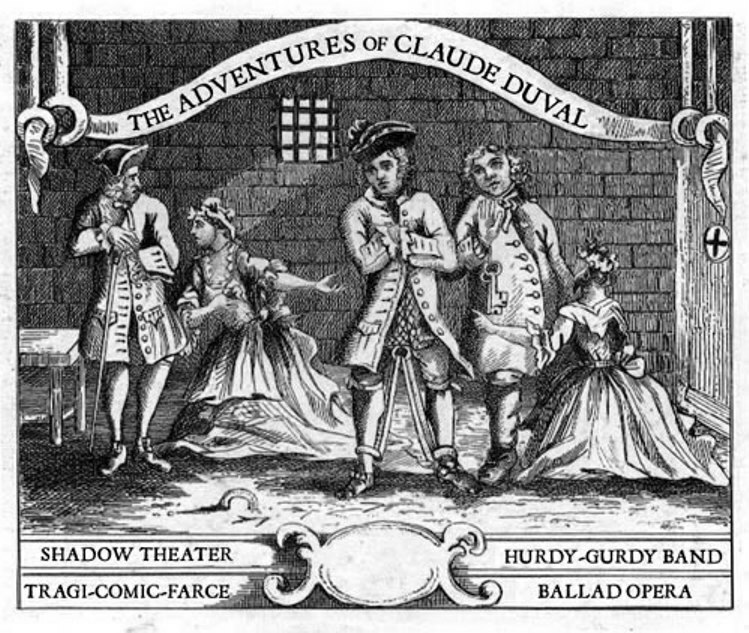 Without spilling a drop of blood Claude Duvall, the gentleman highwayman, was captured and committed to Newgate prison.